I saw "Jurassic World: Fallen Kingdom." Fun movie! I've enjoyed all the "Jurassic" movies, some more than others. This one was good. The story isn't totally predictable. 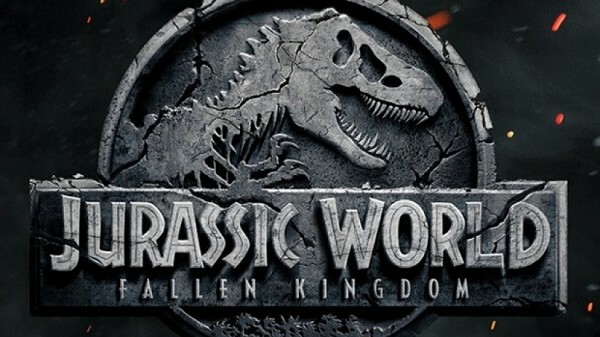 It revolves around Claire, Bryce Dallas Howard, and Owen, Chris Pratt, trying to rescue the dinosaurs from an erupting volcano on their island. Of course, there are plot twists, a couple of bad guys and James Cromwell playing a sad, stoic multi-millionaire. The acting is great. The supporting cast all do an excellent job. Oh yes, Jeff Goldblum does show up as Dr. Ian Malcolm in a cameo. I really enjoyed the special effects. The dinosaurs seem more and more realistic with each new movie in the franchise. It's fun, enjoyable and action-packed. So go. Have fun. Eat popcorn.